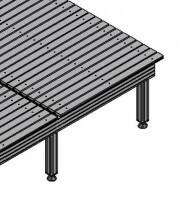 Welding and Assembly Workbenches : Conti Therm s.r.o. 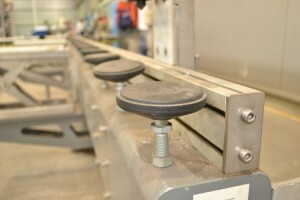 Our welding and assembly workbenches are specifically designed to be adjusted for various tasks. 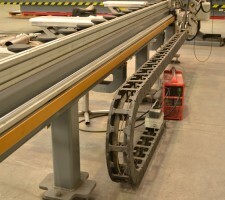 Special attention is paid in order to ensure maximum safety, stiffness, precision and ergonomic requirements. 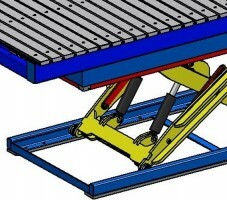 The vertical adjustment is achieved by use of hydraulic mechanism. 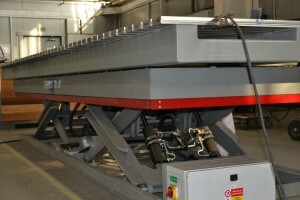 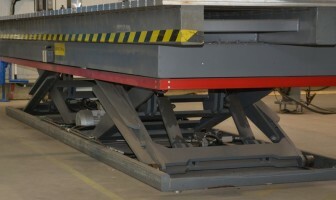 The workbenches are fitted with mechanical dead-stops allowing to carry out maintenance tasks safely. 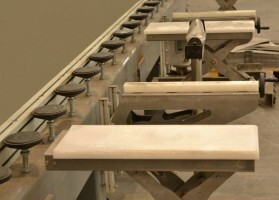 End-switches prevent any movements of workbenches in case of a collision with other objects. 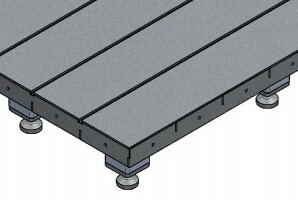 Worktops have T-shaped grooves for easy attachment of tools and other attachments. 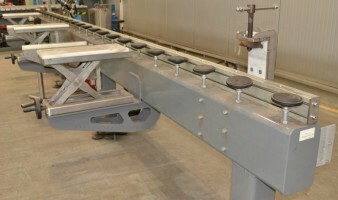 The size of worktop area can be easily adjusted. 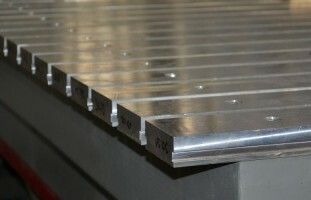 Each workbench is designed to customer's individual technical requirements.